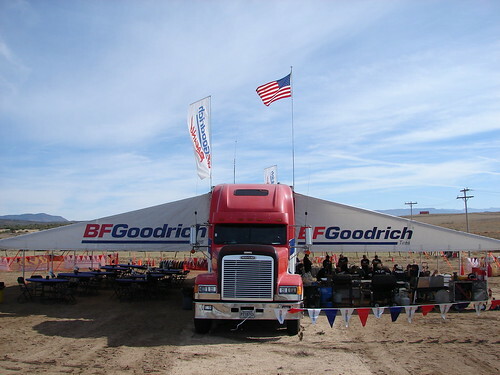 My buddy Mark “Sarge” Schleipfer of Jackson Motorsports working in conjunction with BFGoodrich; drives an 18-wheeler for BFG Pit Support #3 for the Baja 1000. 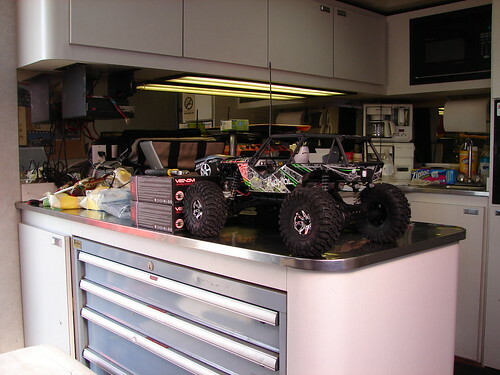 While he asked if I wanted to come work the pit for the week in Mexico, this year was not my year, but the Axial Wraith was up for the challenge for some down-time A&E. Abuse & Entertainment! 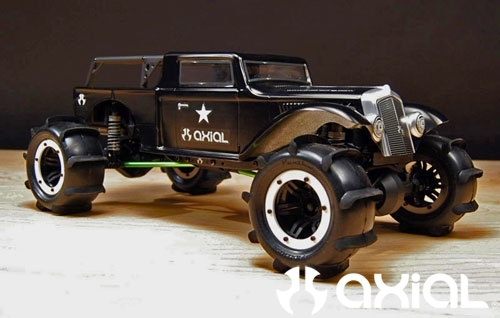 After the Wraith was riddled with tons of abuse, the only thing needed was just some freshy rubber. 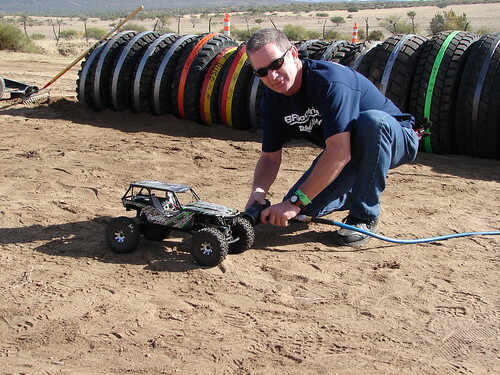 Gary Moneypenny, fastest airgun slinger in town and in all of Baja! 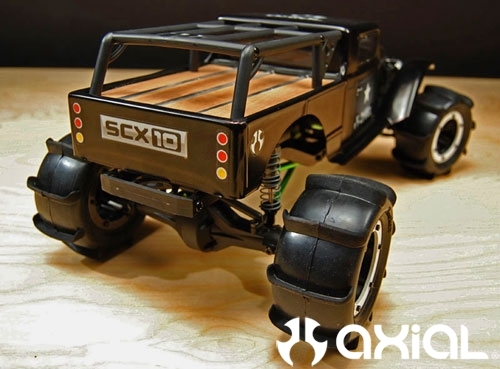 While all the full-size rigs get pitted outside, the Axial Wraith gets the full in-side treatment! The Wraith will try about any obstacle for entertainment. 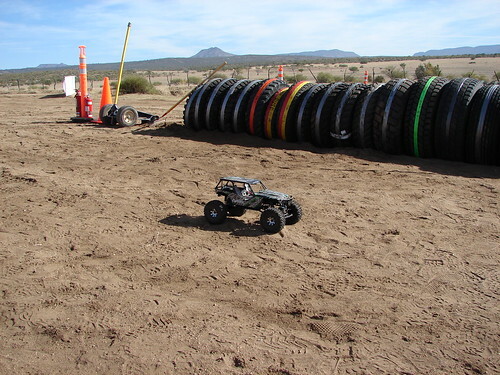 The Axial Wraith heard there was some good track action, but had to come in for a service lap for speeding in the controlled speed pit area. 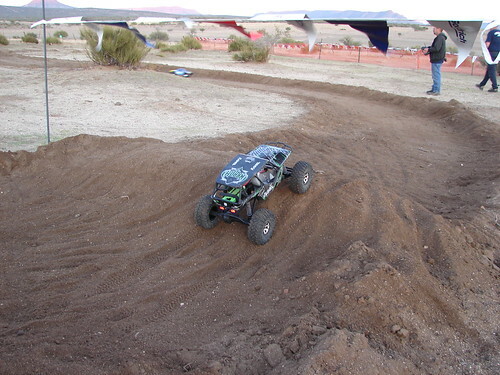 Then the Axial Wraith got to stretch its legs out on a makeshift R/C track! 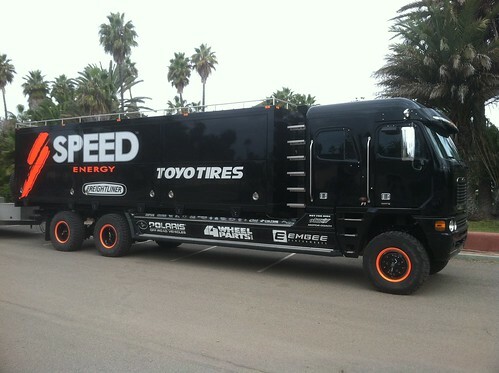 You can tell that Robby Gordon has been influenced by DAKAR! WOW! 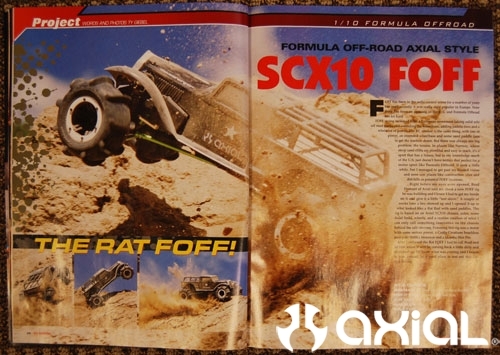 36-years of BFG racing in Baja! 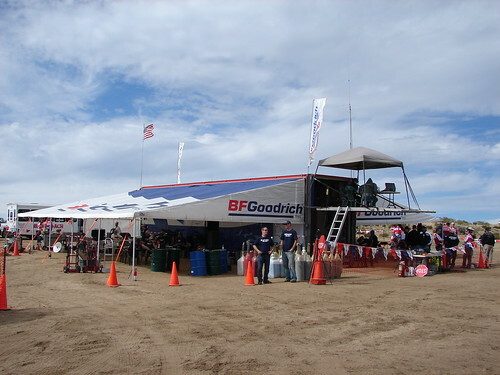 BFGoodrich® Tires, the official tire of the SCORE Desert Racing Series, won its 25th overall SCORE Baja 1000 title, with Team BFGoodrich member and 2009 Driver Of The Year, Andy McMillin and his father Scott McMillin taking turns at the wheel. The McMillins finished the race in 14 hours and 51 minutes, averaging 47.12 miles per hour throughout the course. 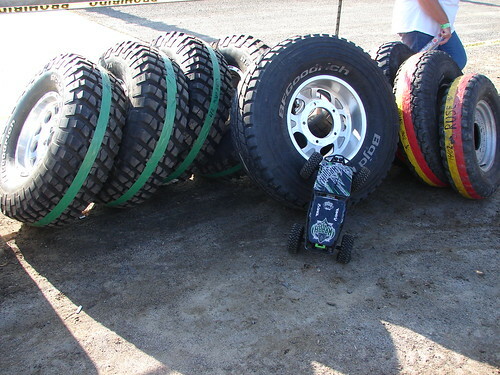 Their victory on BFGoodrich Baja T/A® KR tires marks BFGoodrich Tires’ 25th win in the last 26 years. 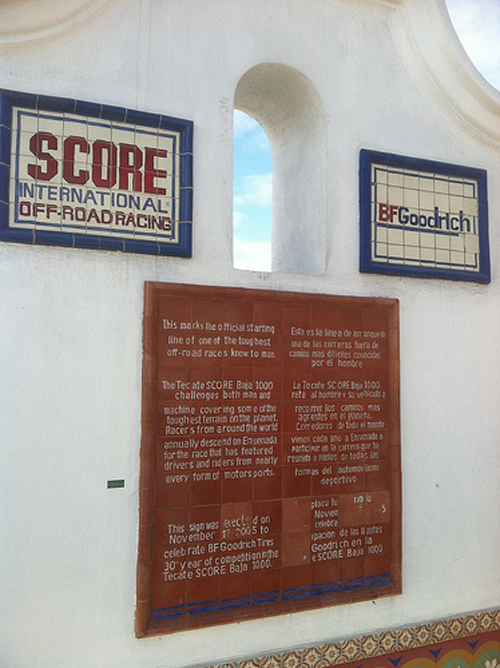 BFGoodrich Tires also claimed eight of the top 10 overall spots. 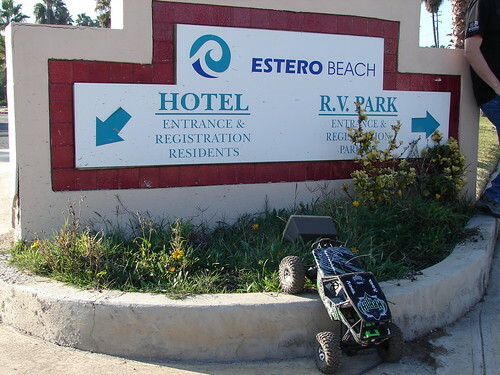 For the 37th time, the 692.82-mile course started in Ensenada and finished, for the 21st time, in Ensenada, extending over one of the most rugged courses in history through Baja, Calif. 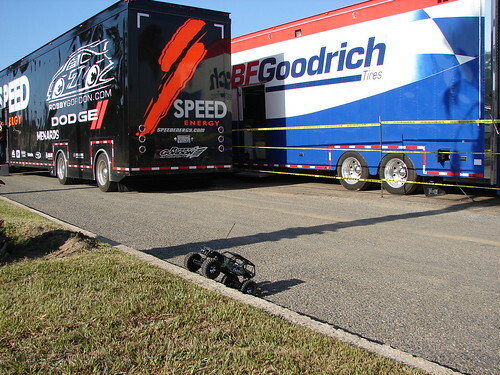 The race boasted 278 entries from 34 states and 16 countries that competed in 36 Pro and seven Sportsman classes for cars, trucks, motorcycles and ATVs. 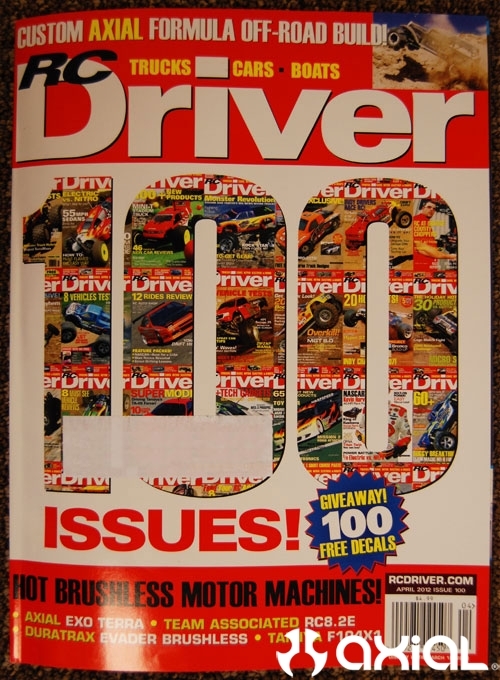 It is the oldest and best known of all desert races, and it remains the single most meaningful accomplishment for drivers. 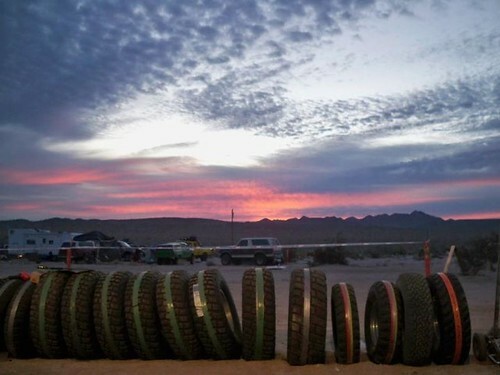 Since 1967, the preeminent desert race has been run over the mysterious and challenging Baja, Calif., peninsula, except in 1974 when the international fuel crisis forced a cancellation.